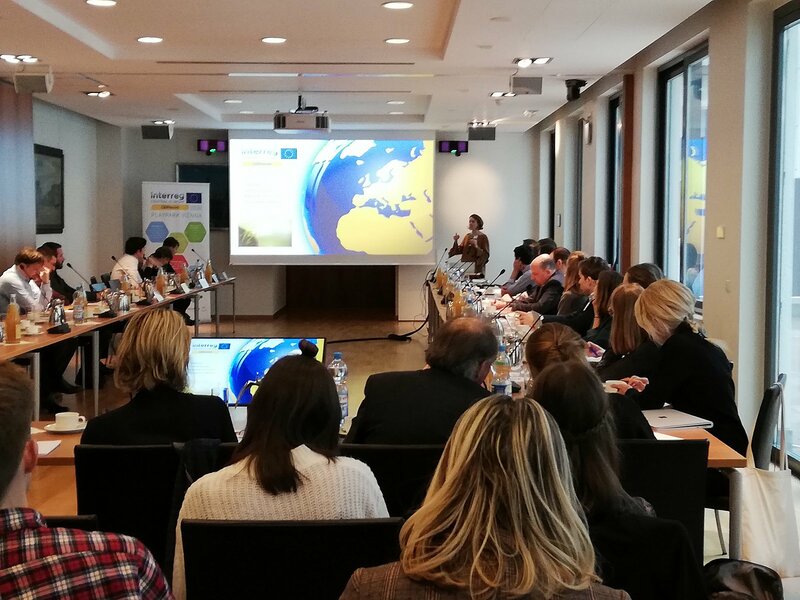 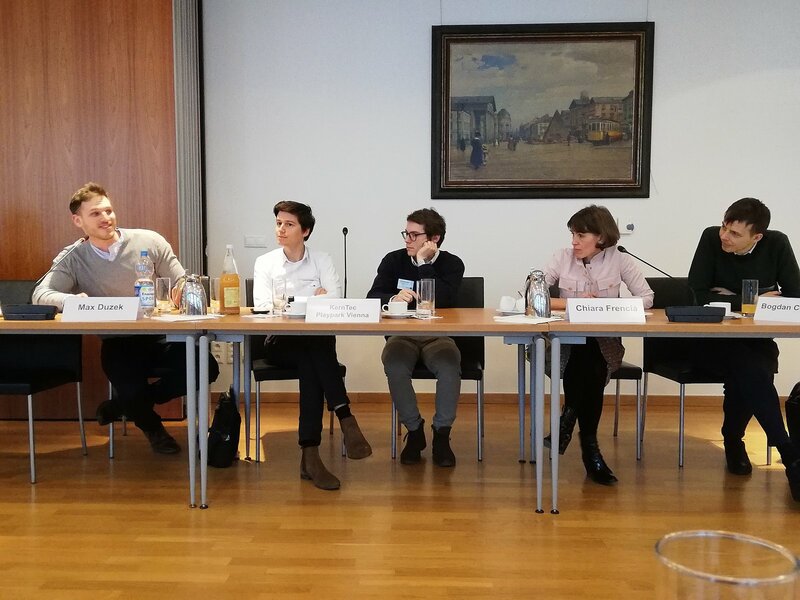 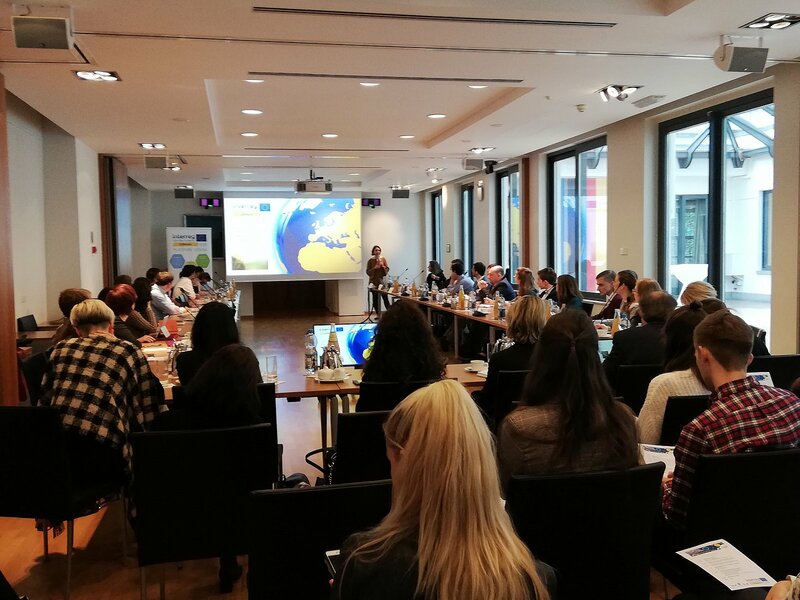 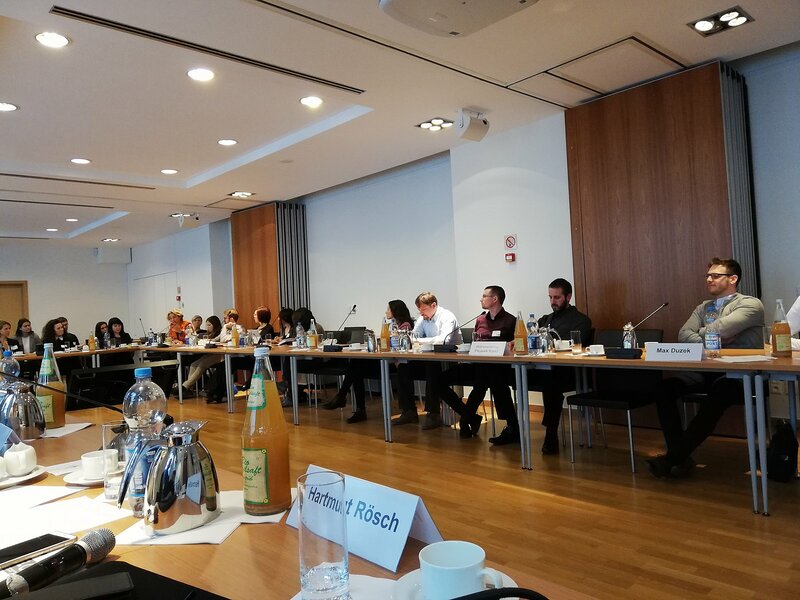 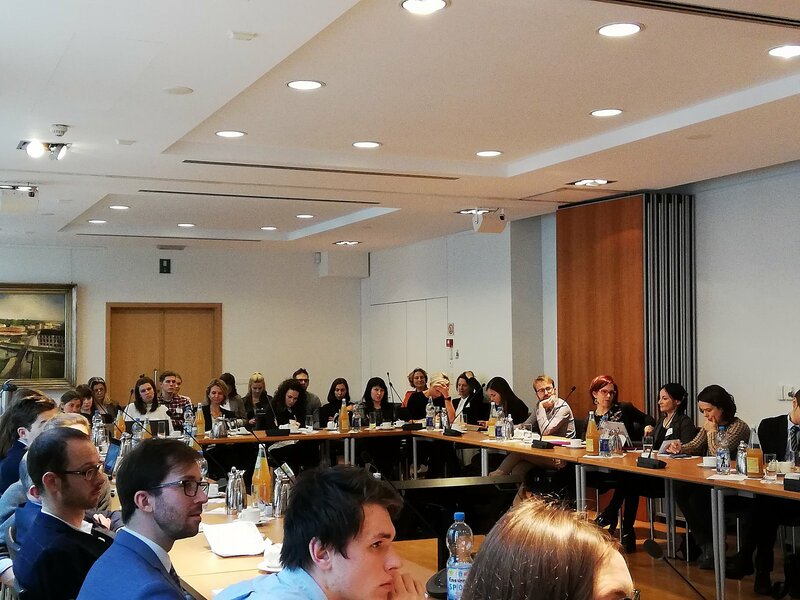 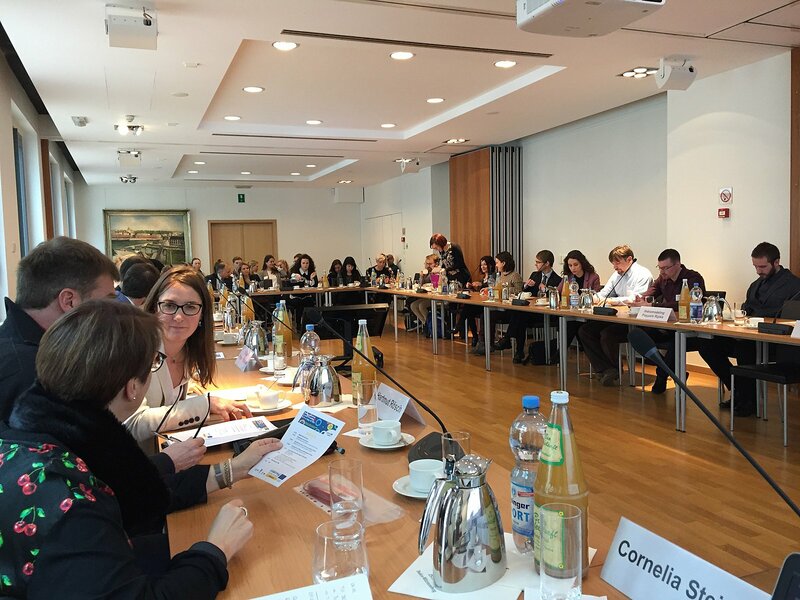 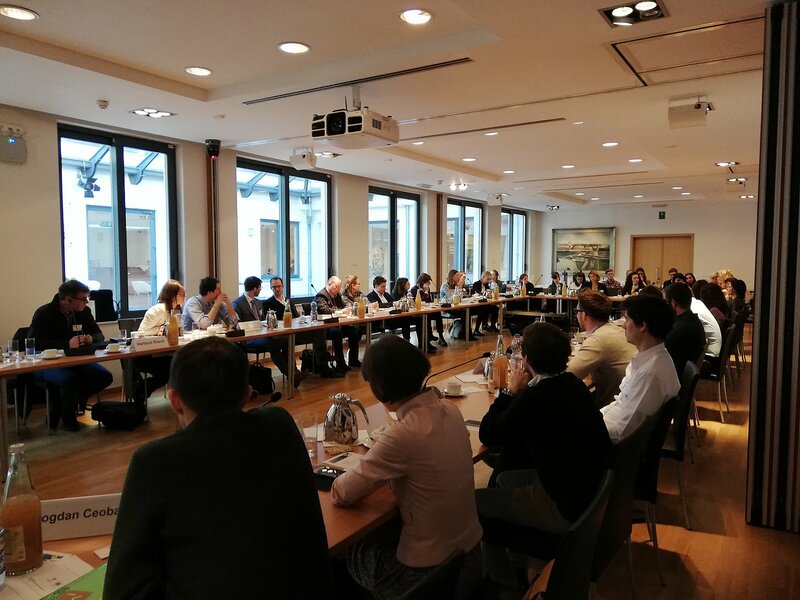 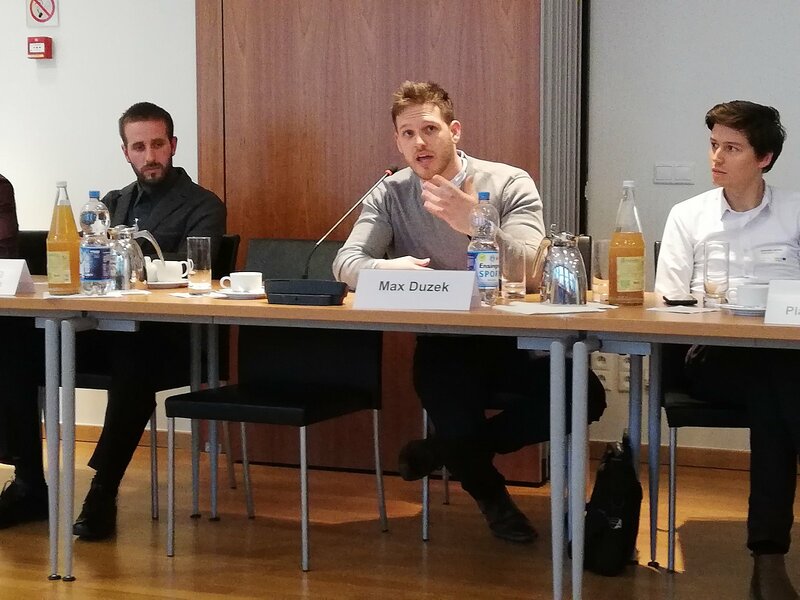 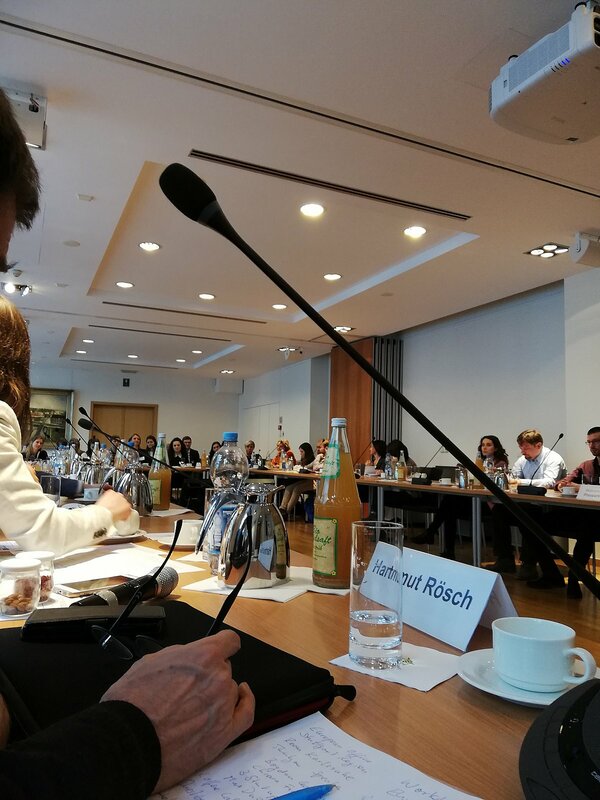 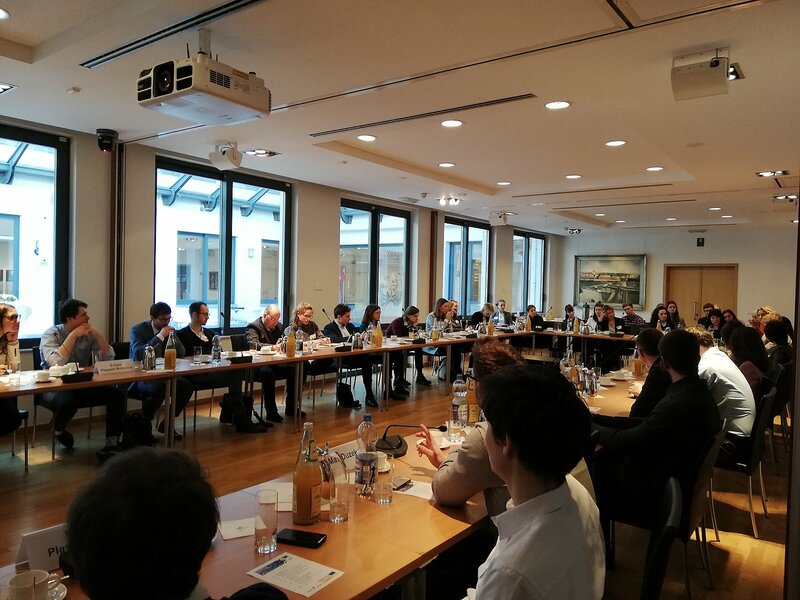 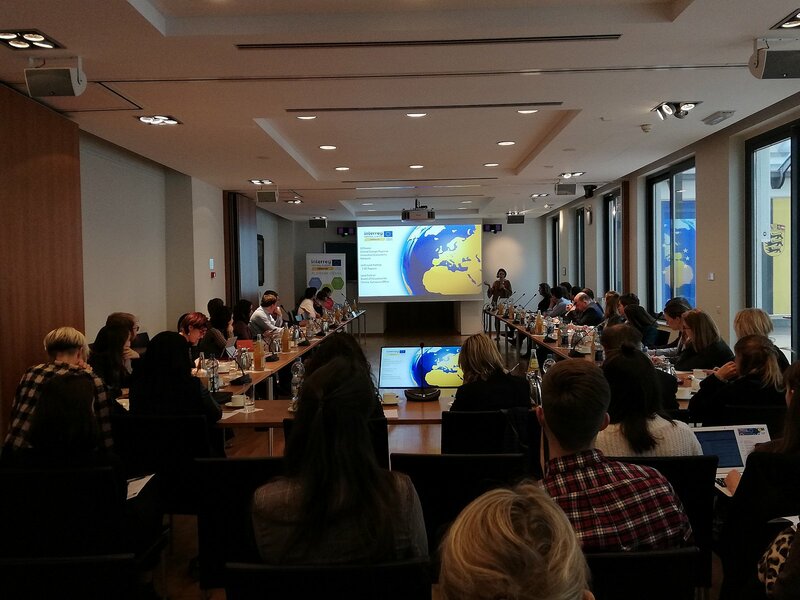 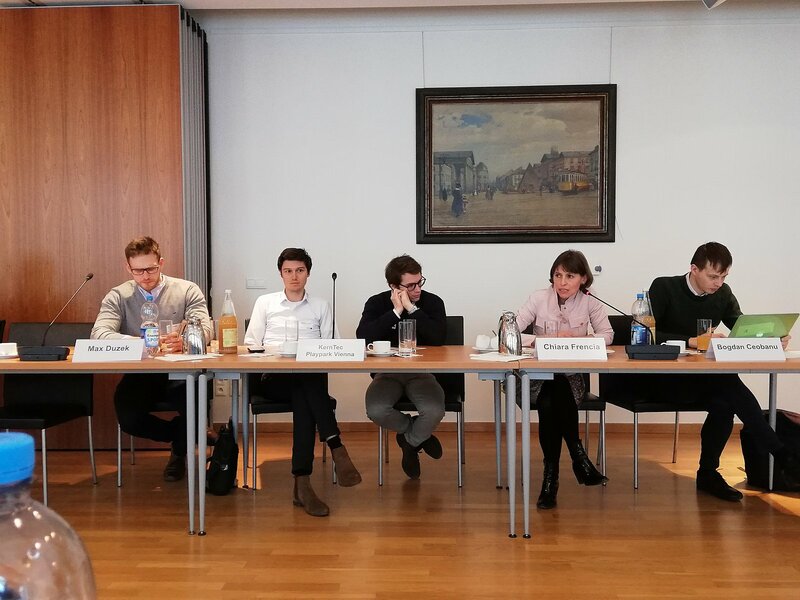 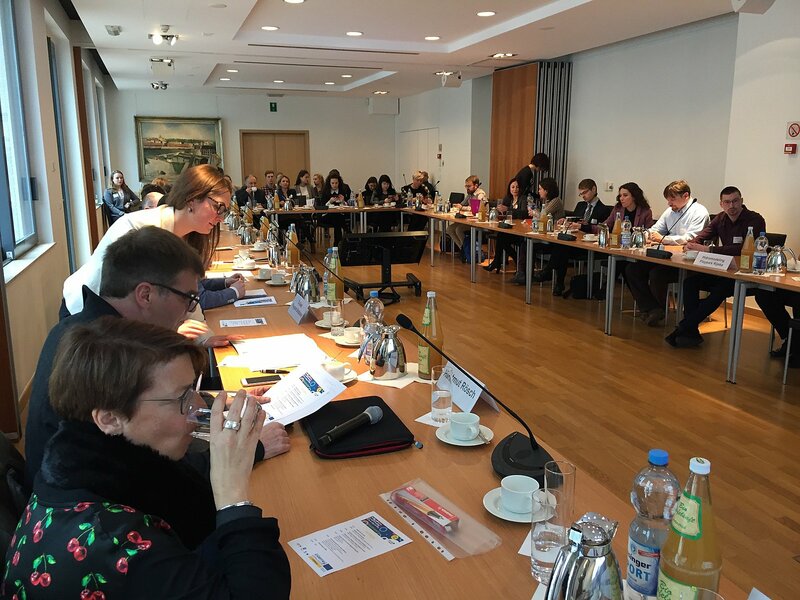 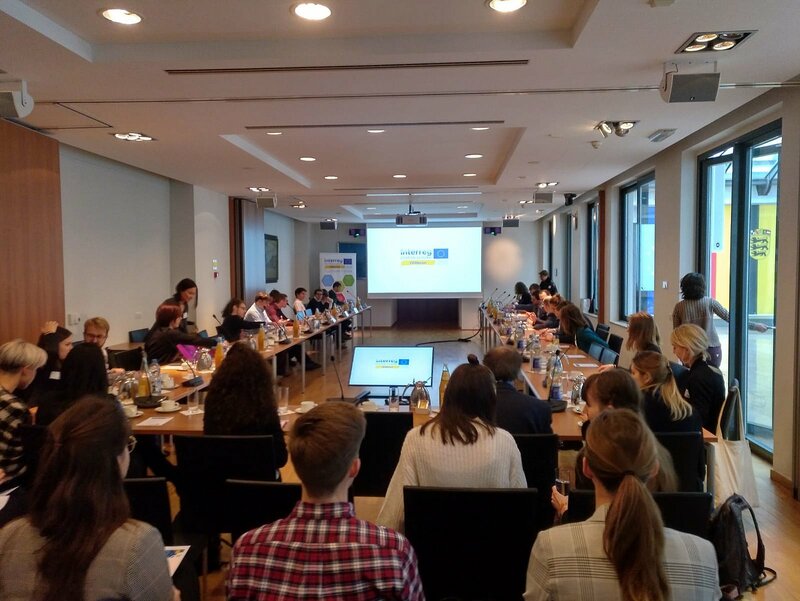 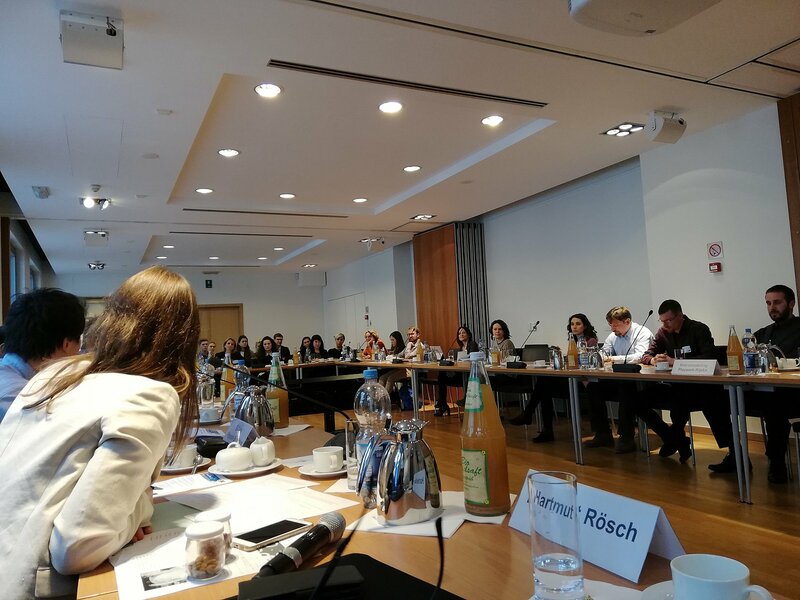 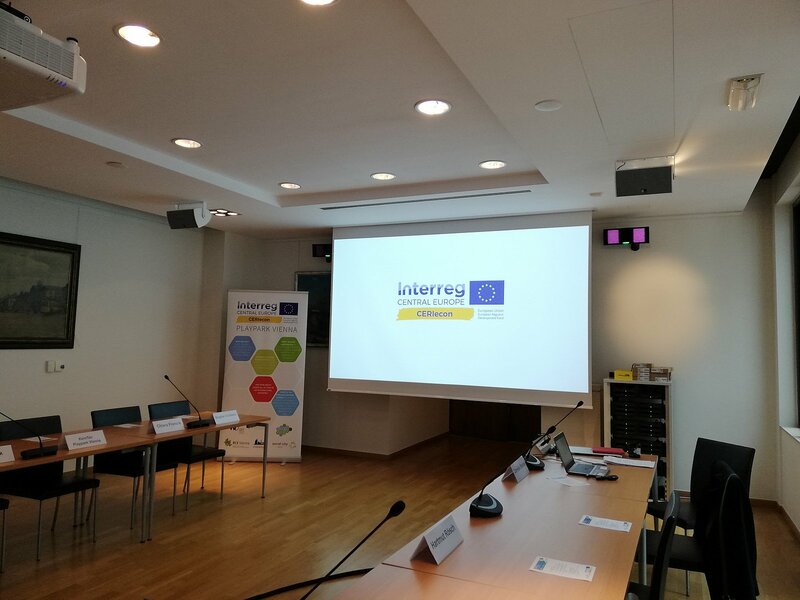 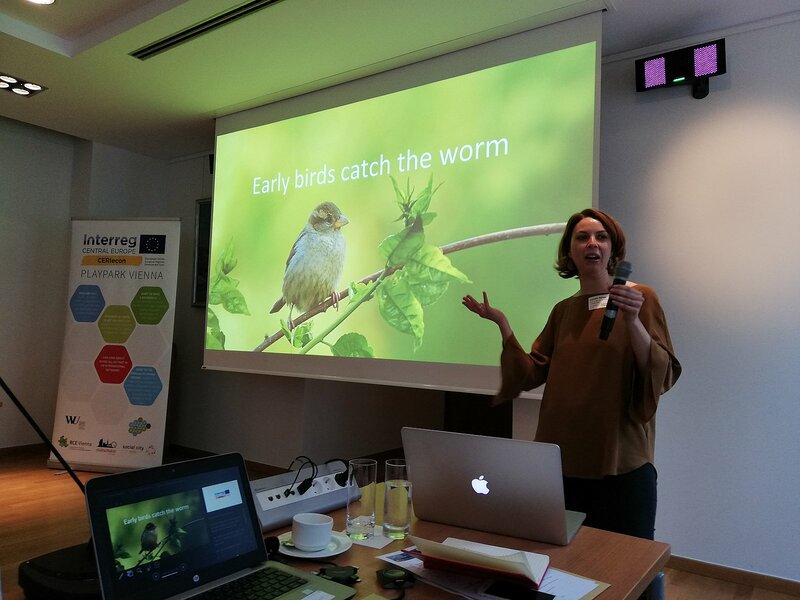 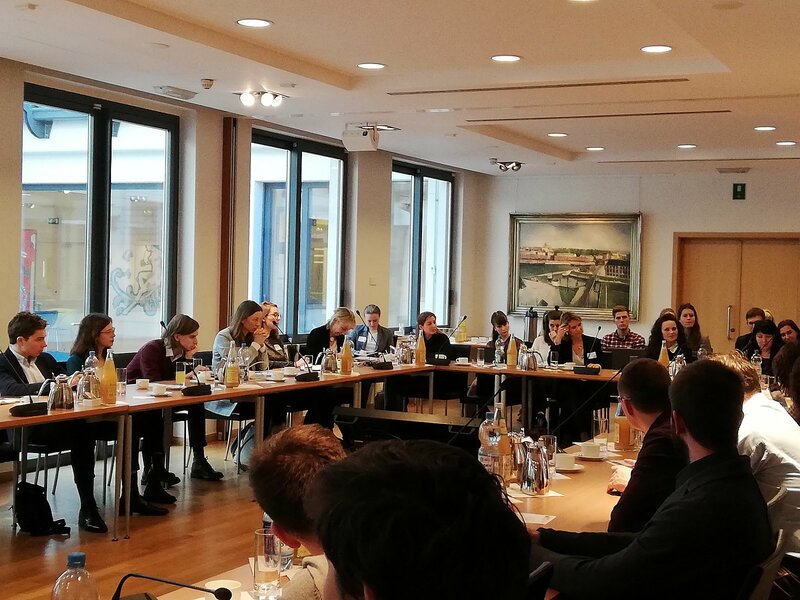 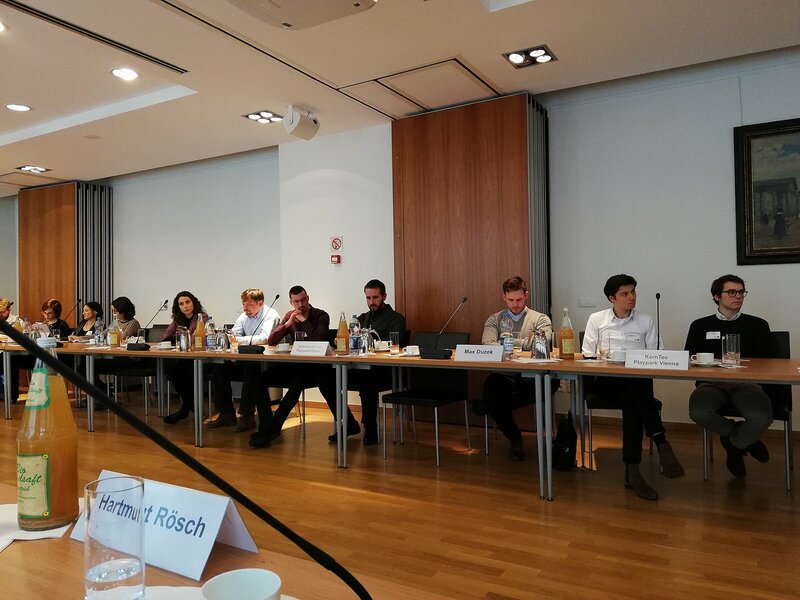 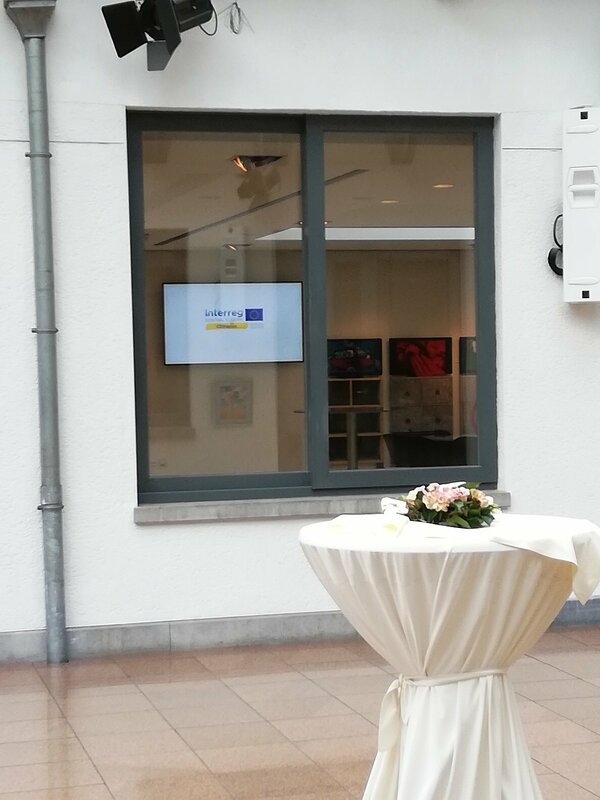 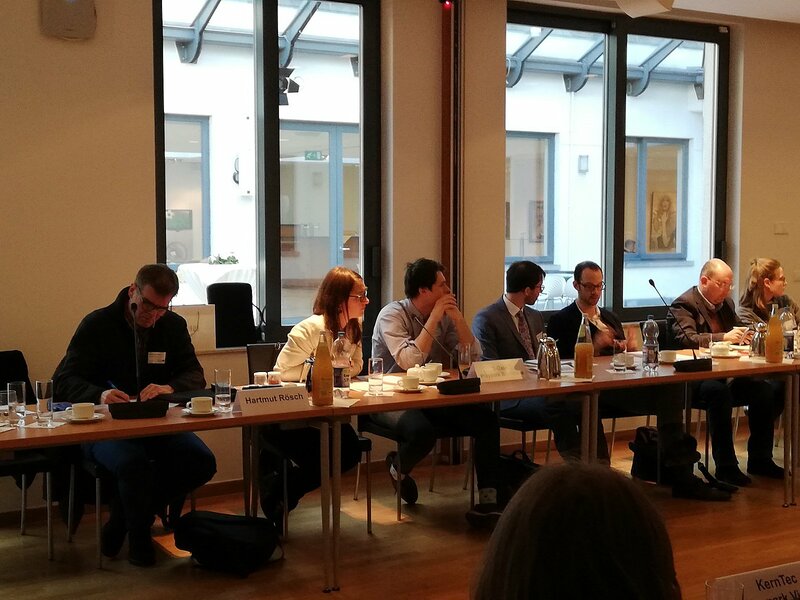 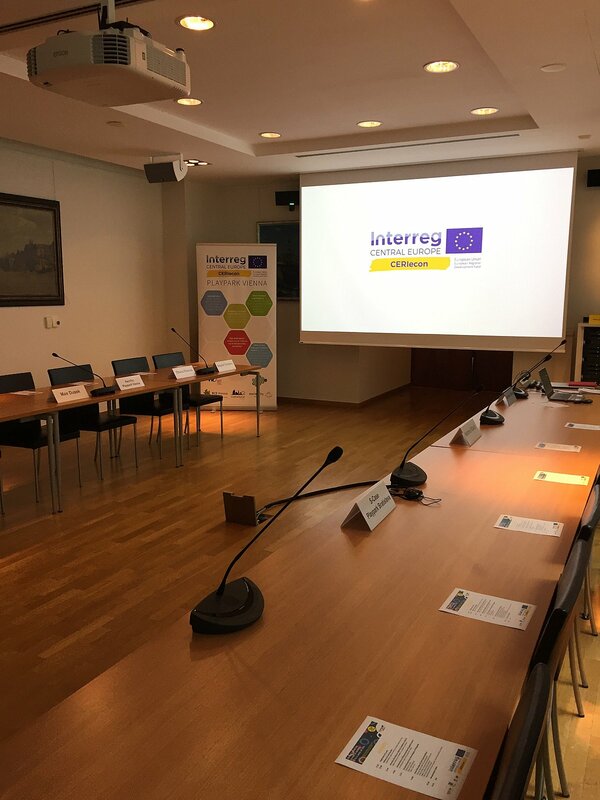 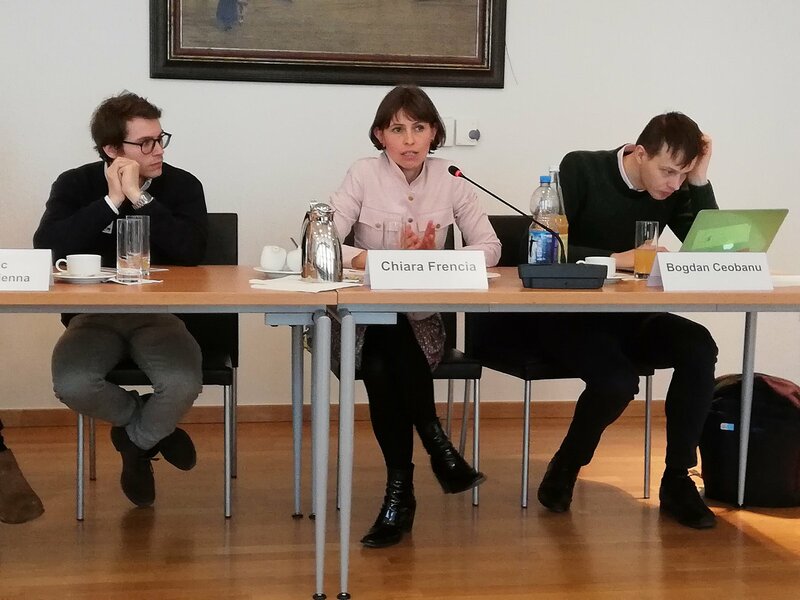 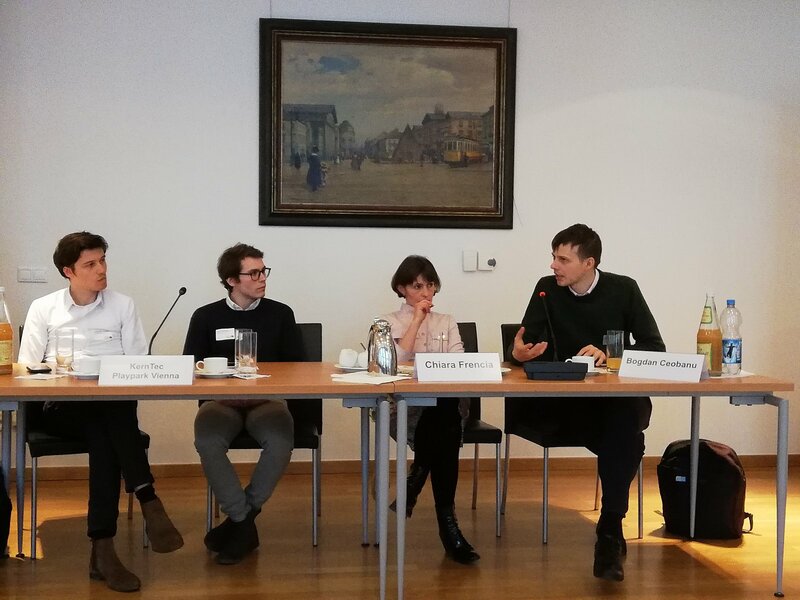 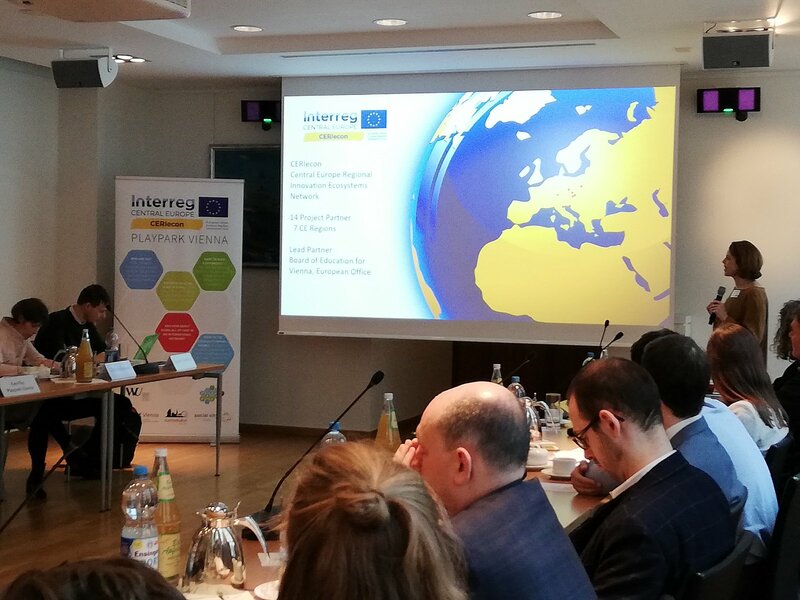 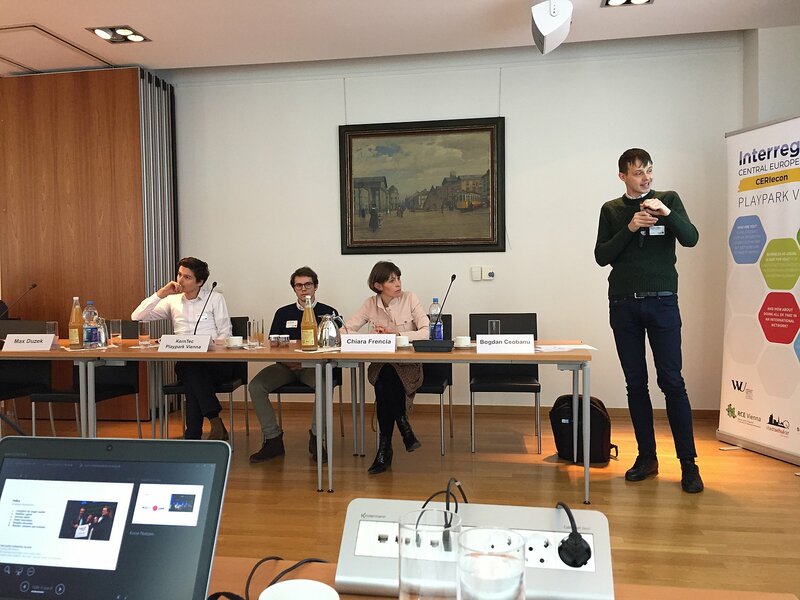 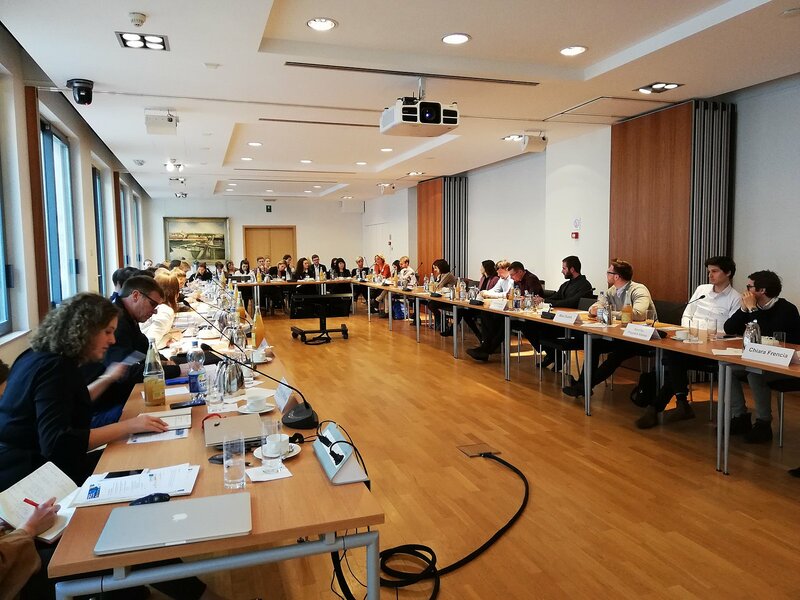 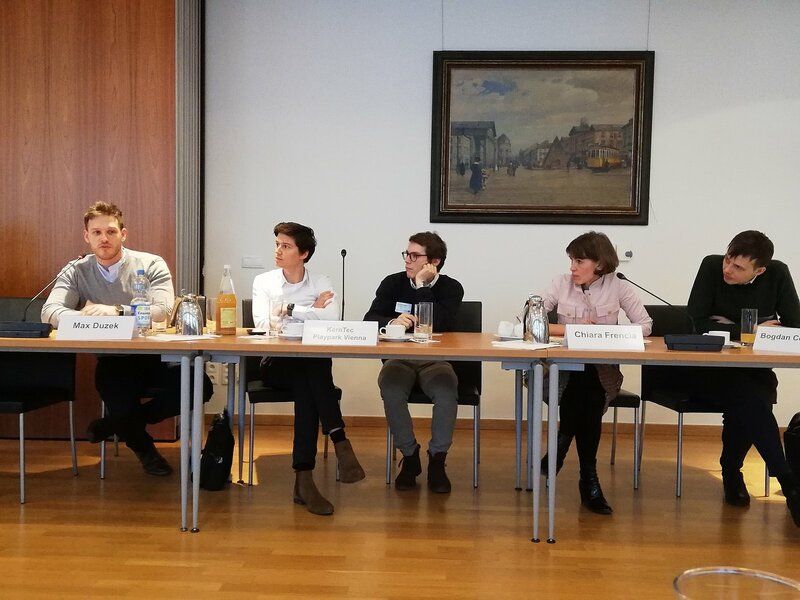 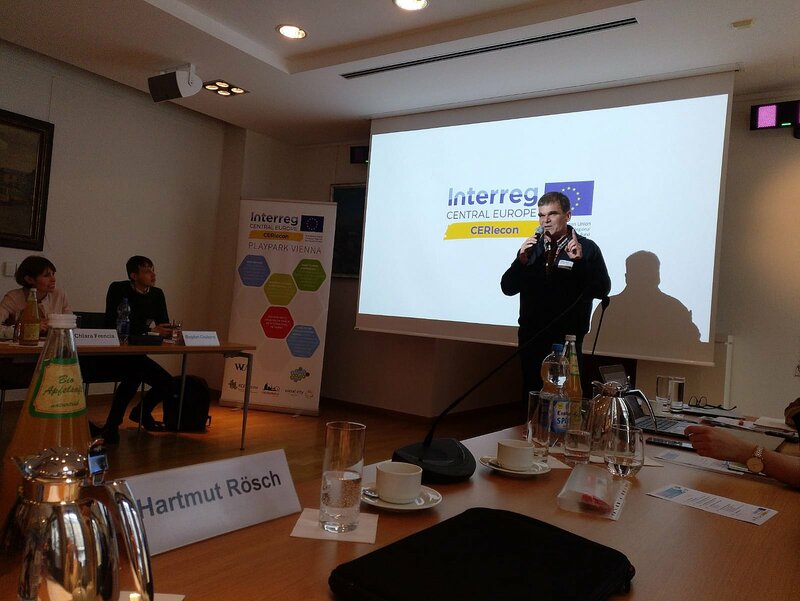 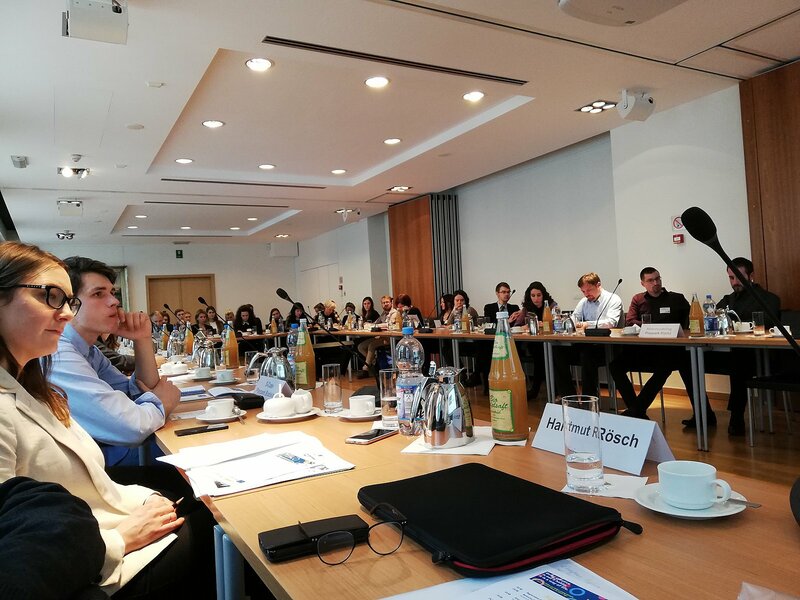 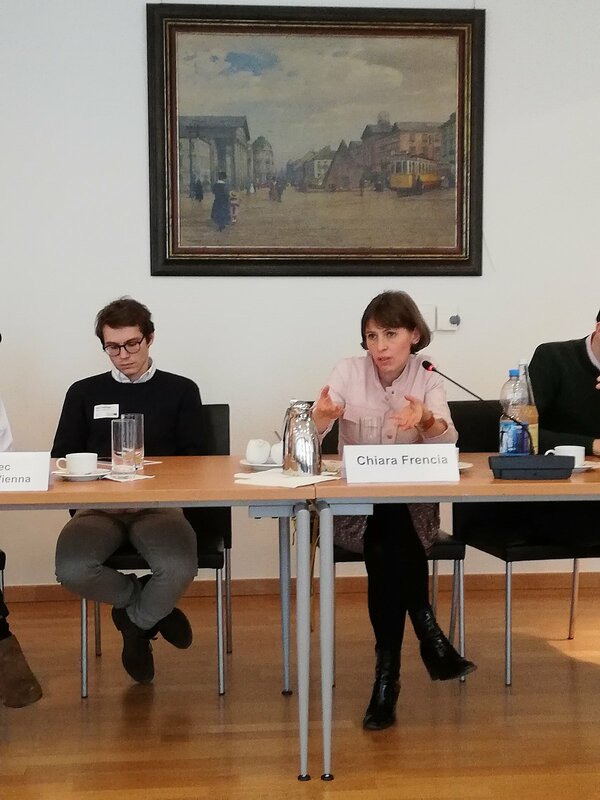 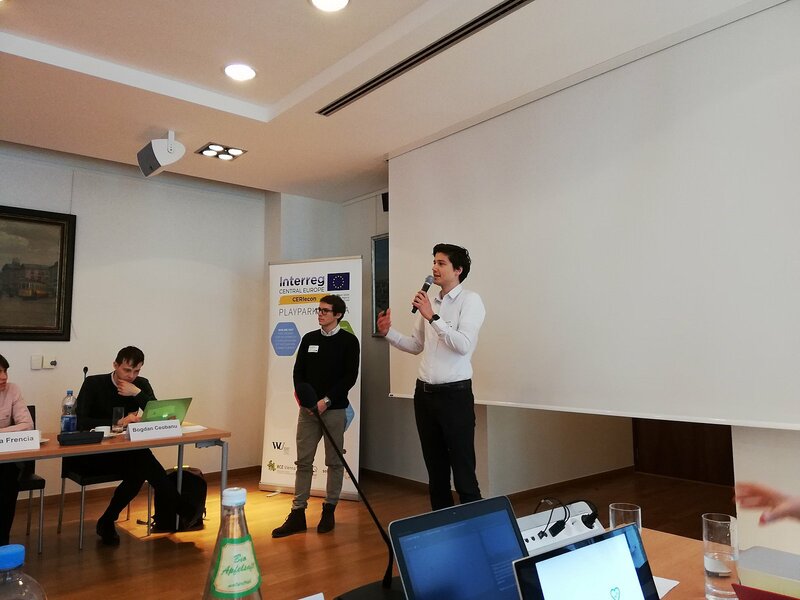 On 11 March 2019, the CERIecon promotional event ‘CERIecon goes Brussels’ took place at the Representation of the State of Baden-Württemberg to the European Union in Brussels. 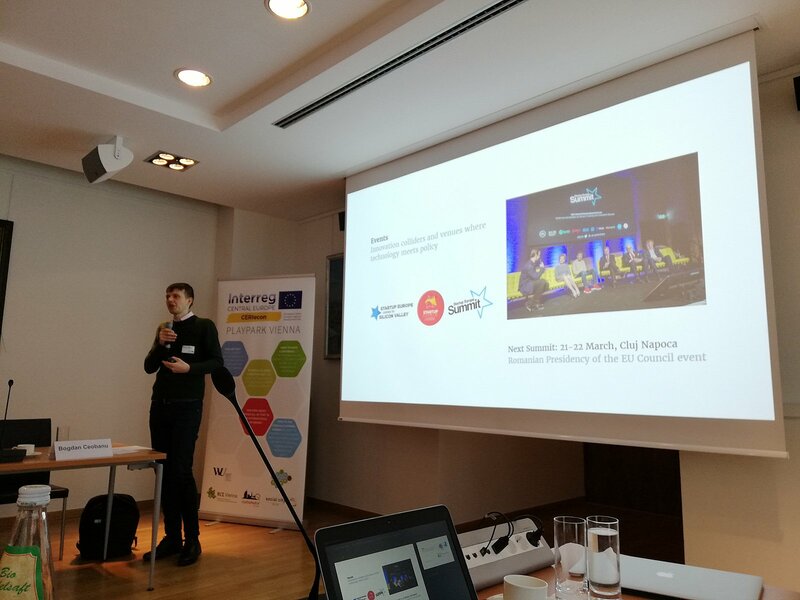 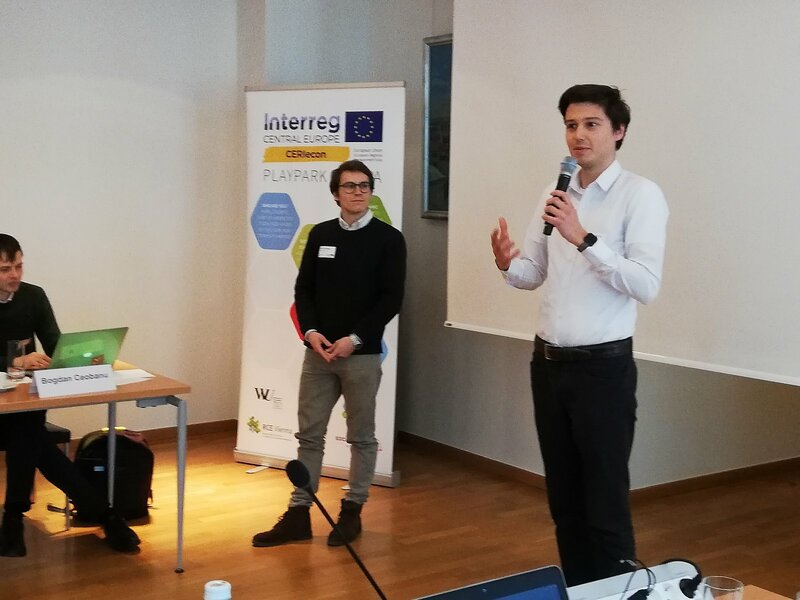 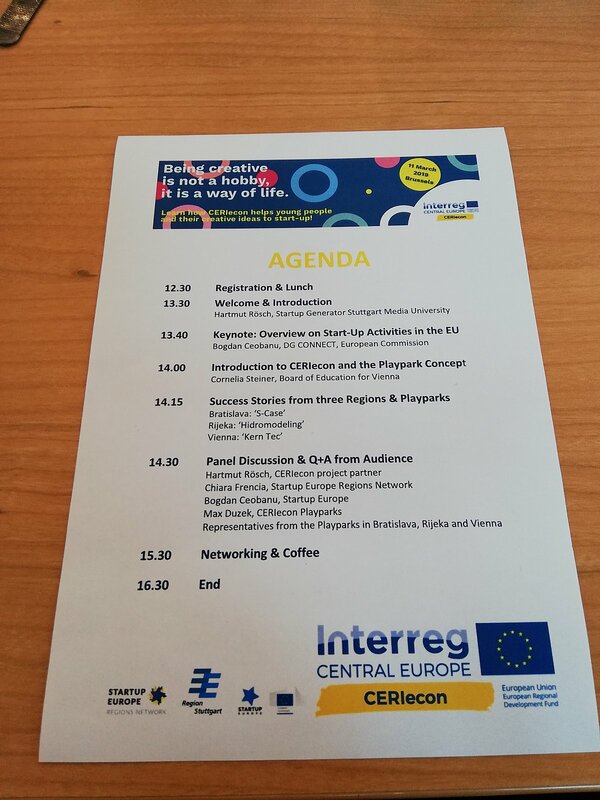 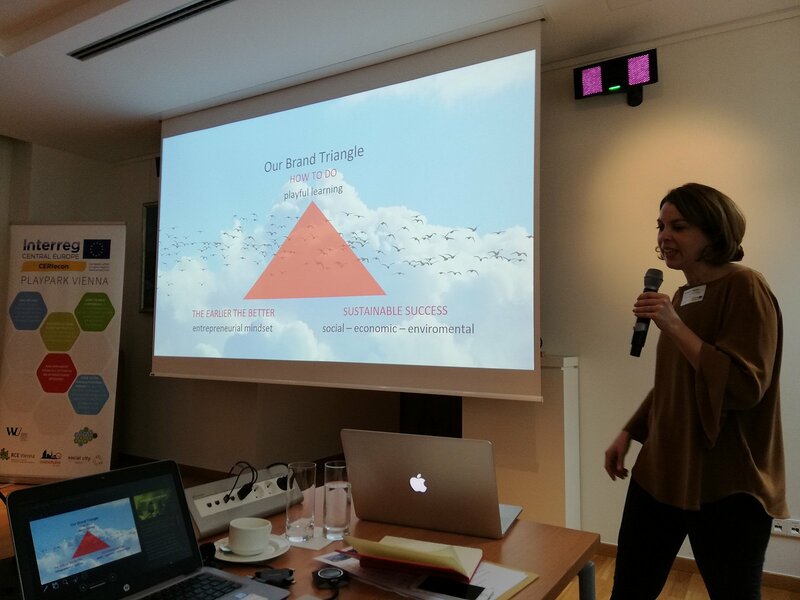 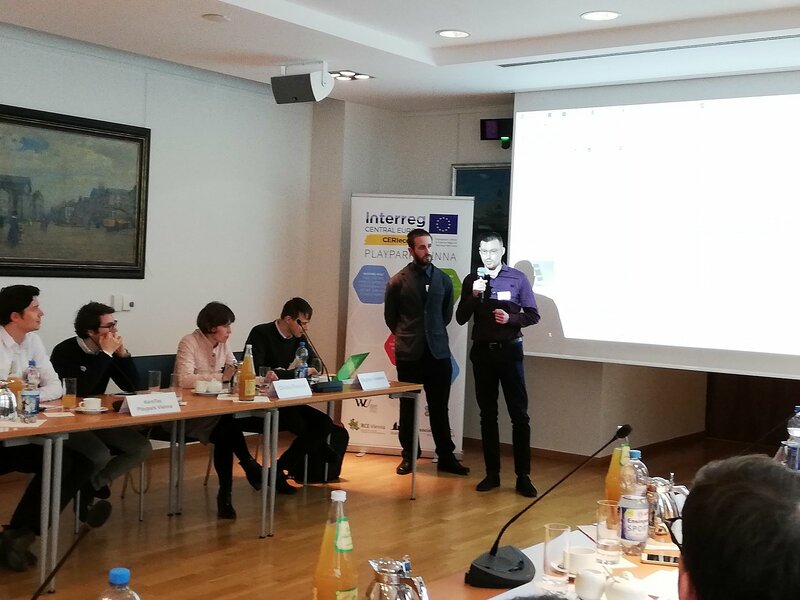 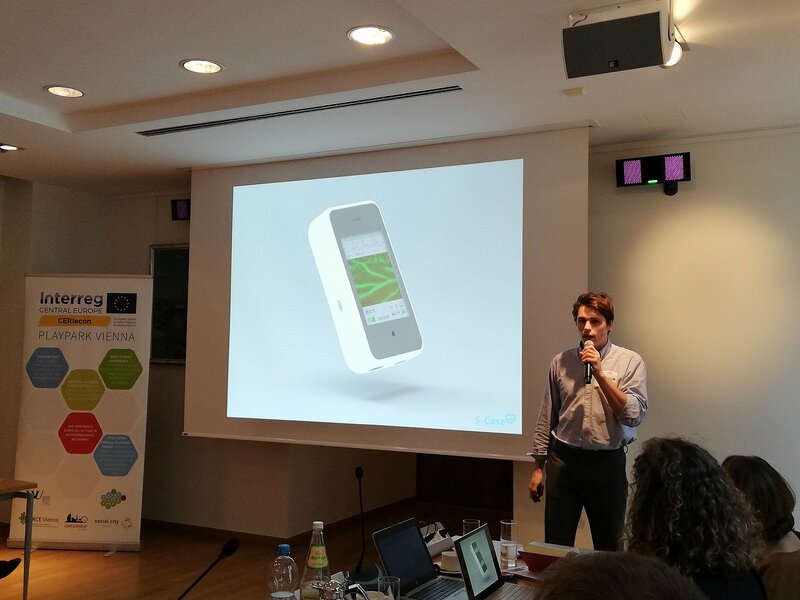 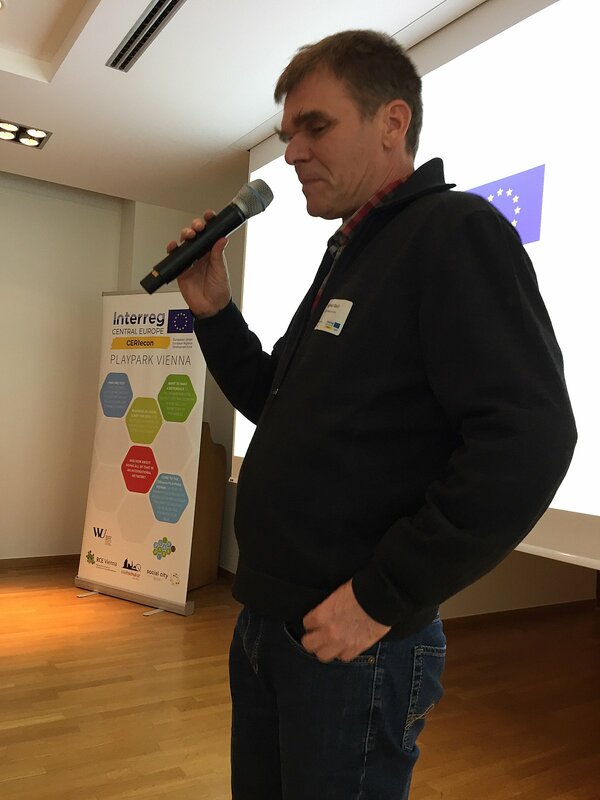 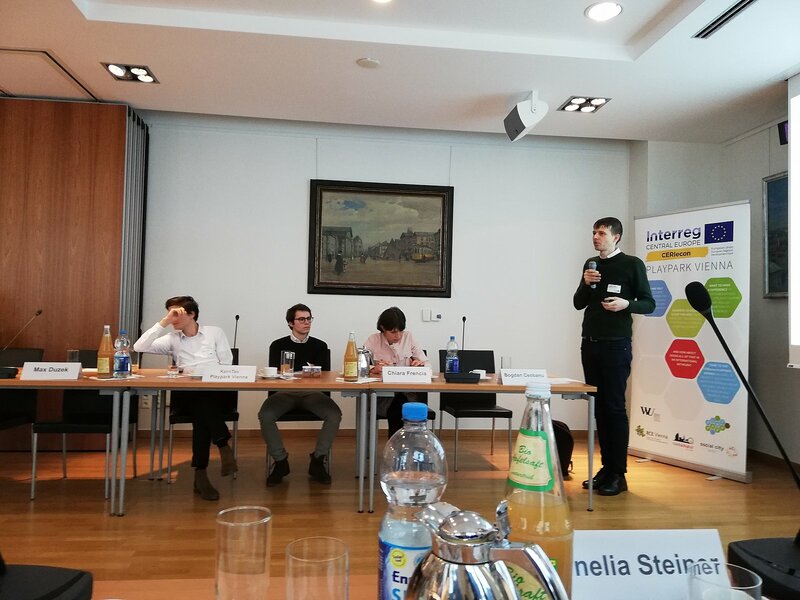 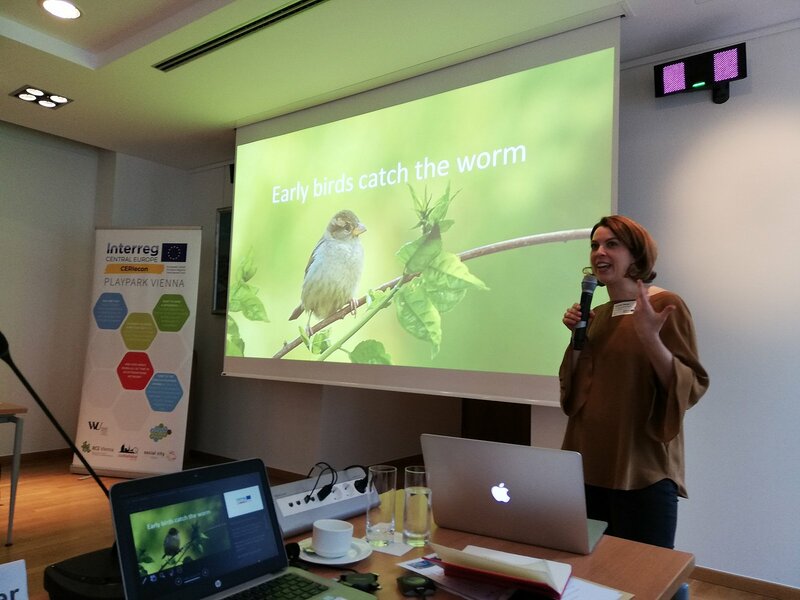 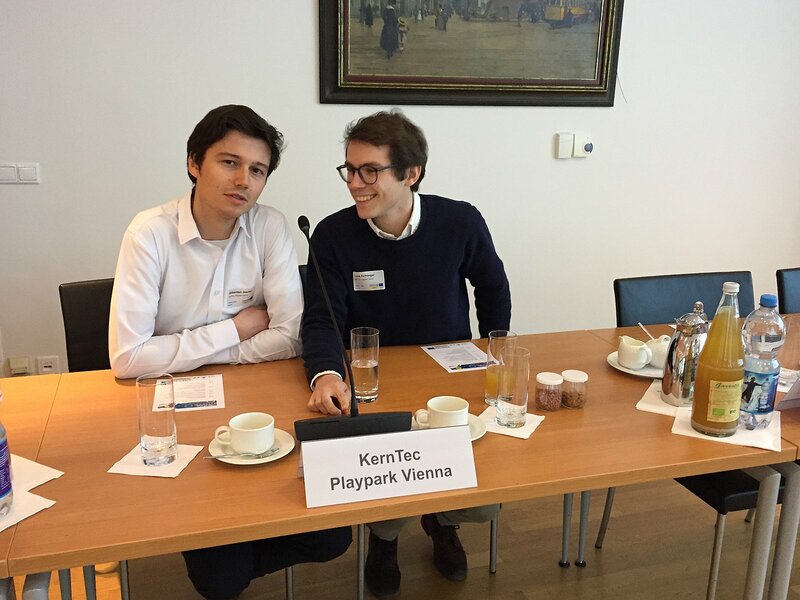 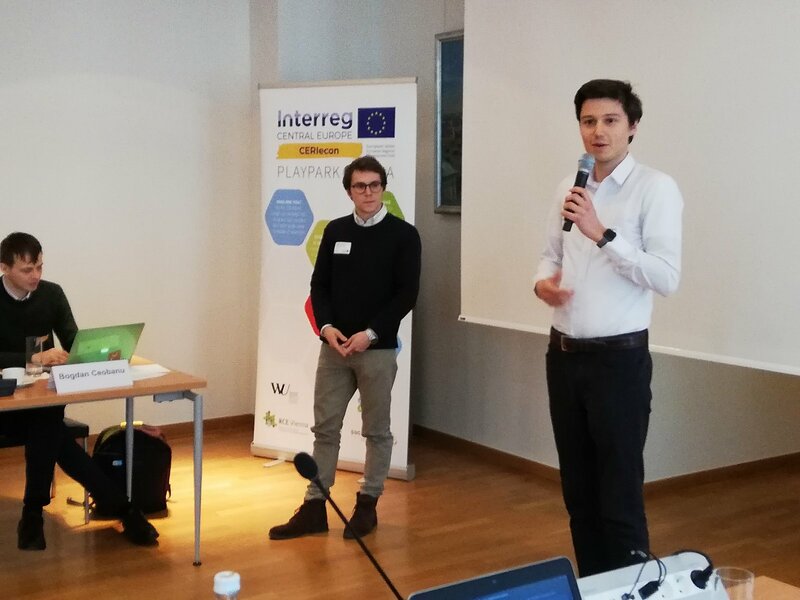 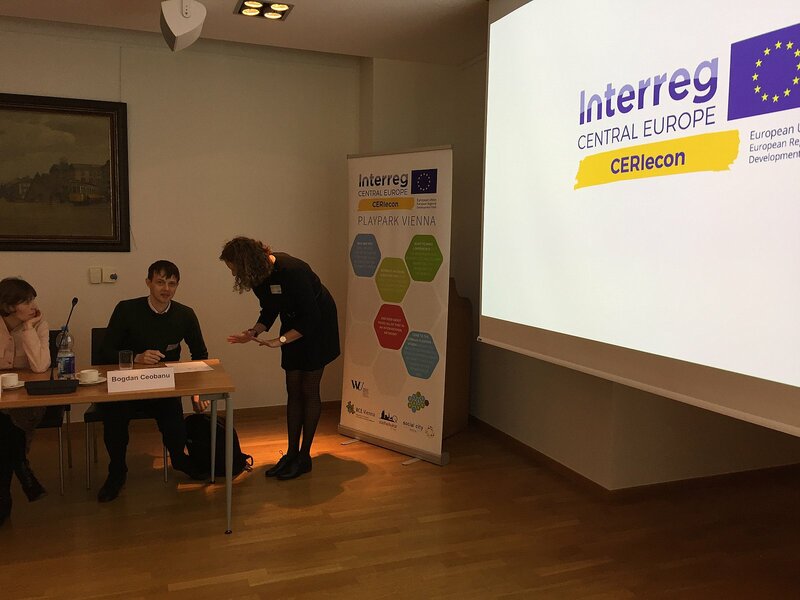 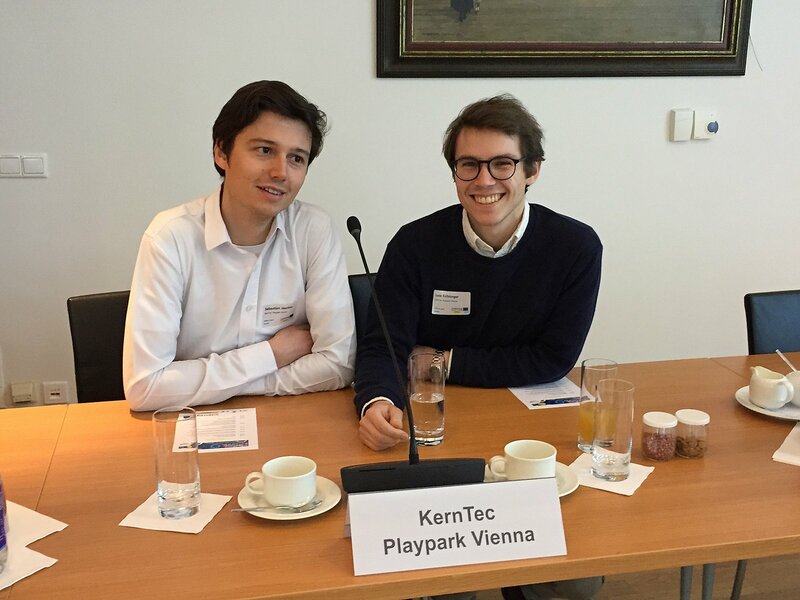 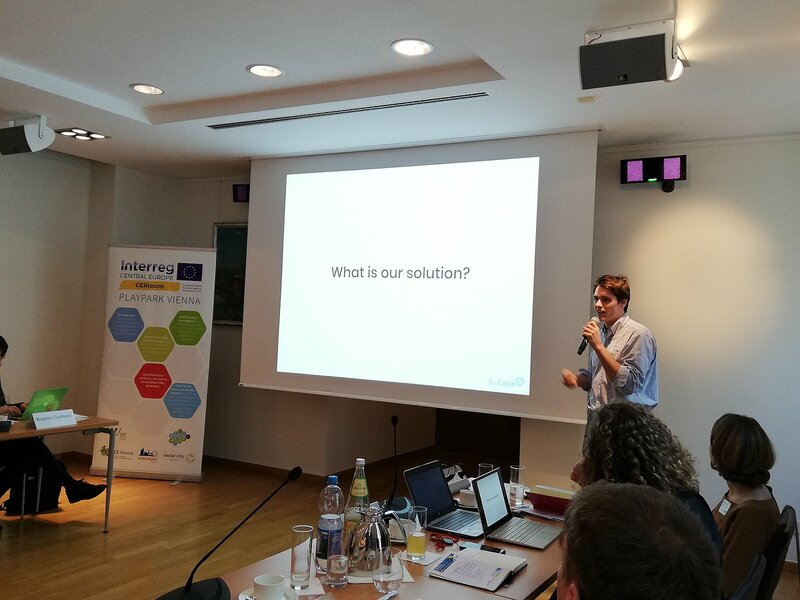 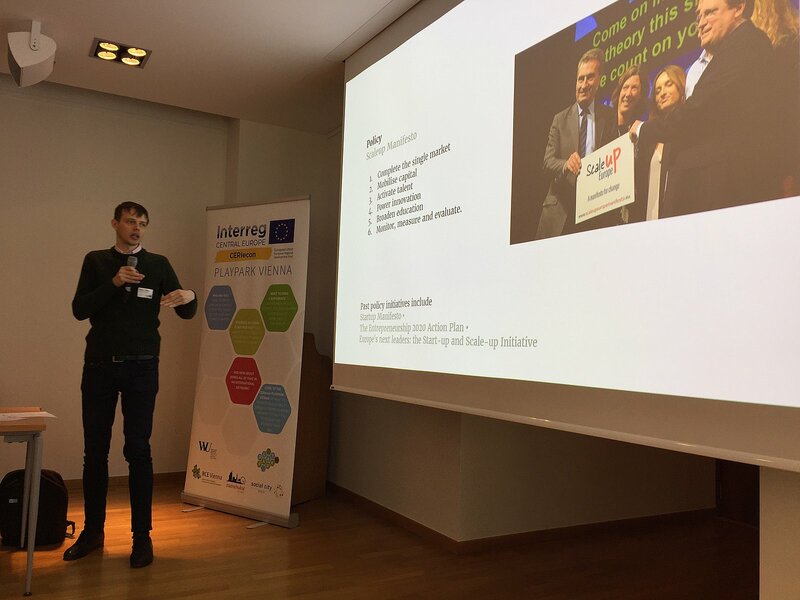 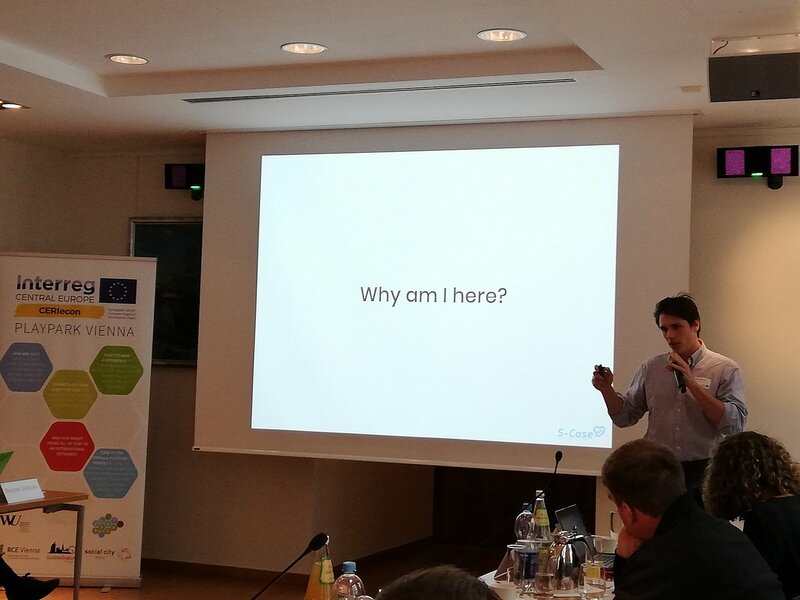 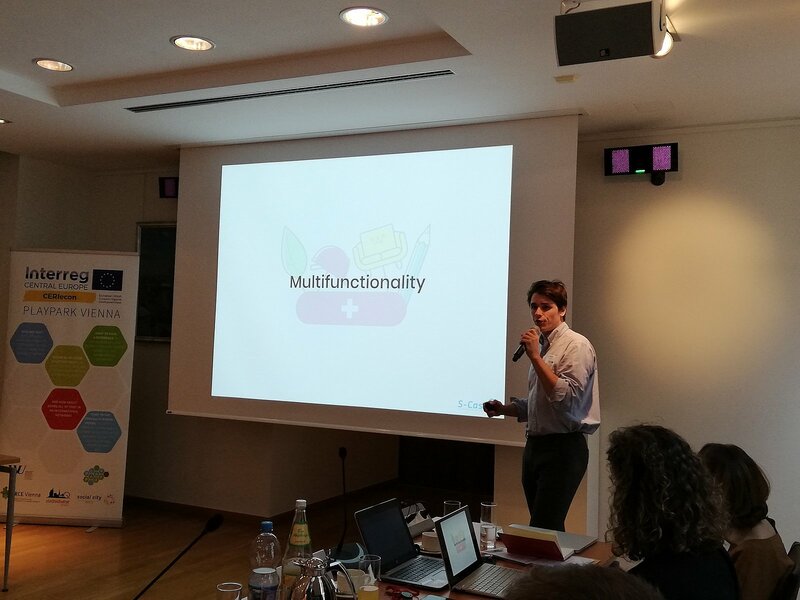 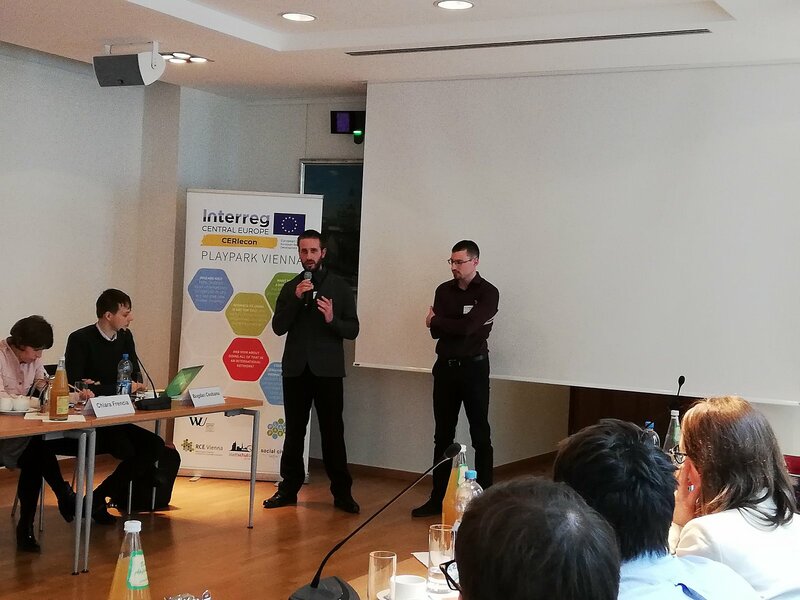 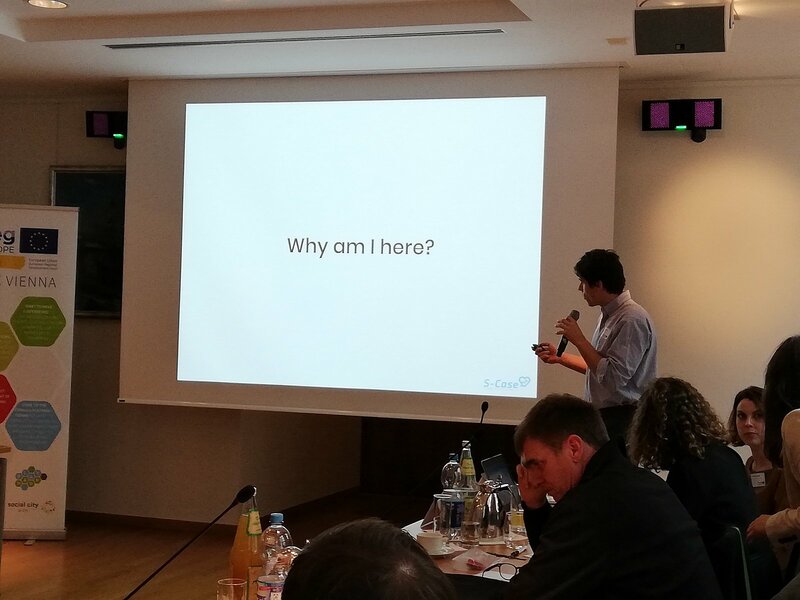 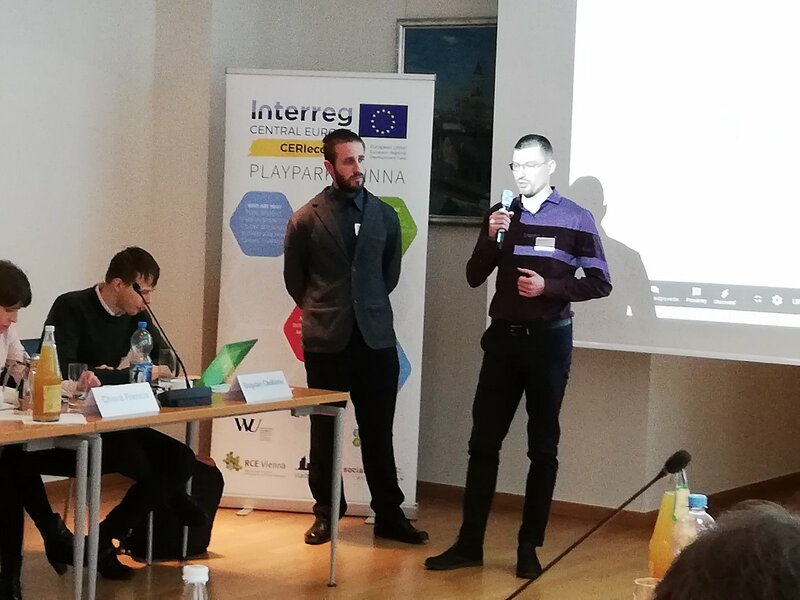 European start-up activities were discussed and the CERIecon project – as well as its innovative approach – was presented.k. 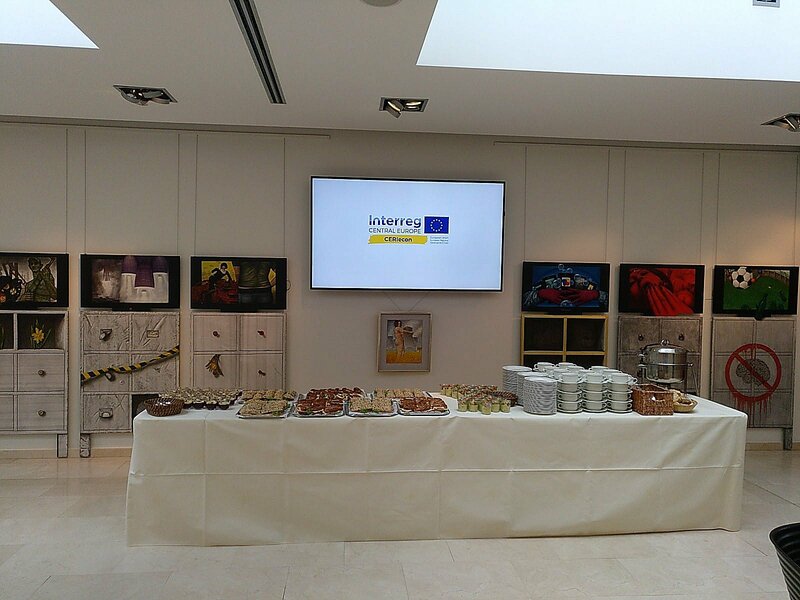 We would like to thank all project partners as well as all guests for their motivating and interesting contributions. 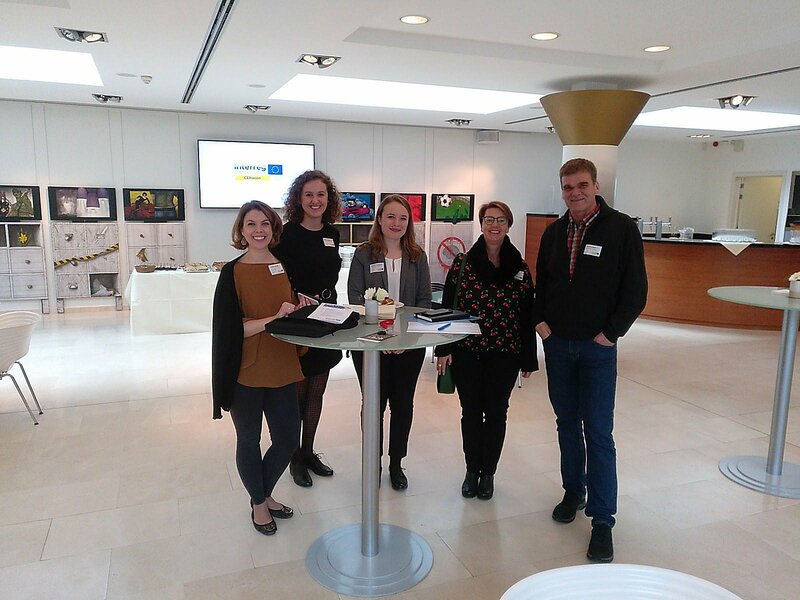 We highly appreciated your input and we will be happy to keep in touch. 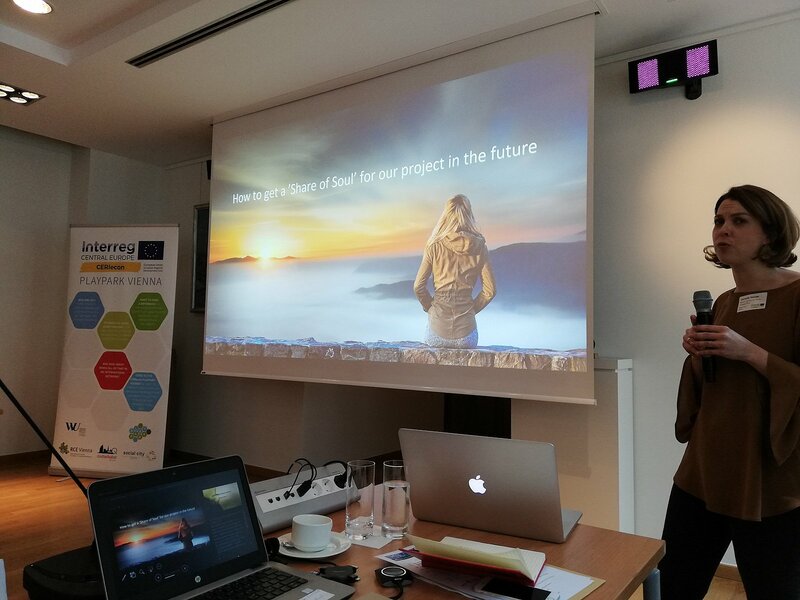 If you want to stay up to date with CERIecon, check out our official project website or follow us on facebook.